3 Days Serengeti Wildebeest, Safari within endless plain of Tanzania Northern Circuit Parks known as Serengeti, The annual Serengeti Wildebeest Migration is happen commonly in June to August, October to December and January to March. After breakfast start drive at 08:00 am to Serengeti via Ngorongoro Conservation Area, enjoy evening game en route while on the way to Lobo for overnight, Dinner and Overnight at Ngorongoro Simba Campsite. After early morning 07:00 am breakfast start drive for half day in Serengeti, This Park covers an area of 14,763sqkm enjoy game drive at this endless plain as per Masai Language. Also wildlife like lion, cheetah, Thompson, grant gazelle, zebra, and elephant are seen in this beautiful plain park, here you will be able to trace migration along Mara River while crossing to or from Masai. Drive to Seronera at late noon for overnight, At Seronera Camp Site. After early morning breakfast at 600 am start driving to Ngorongoro Crater while enjoying game en route. 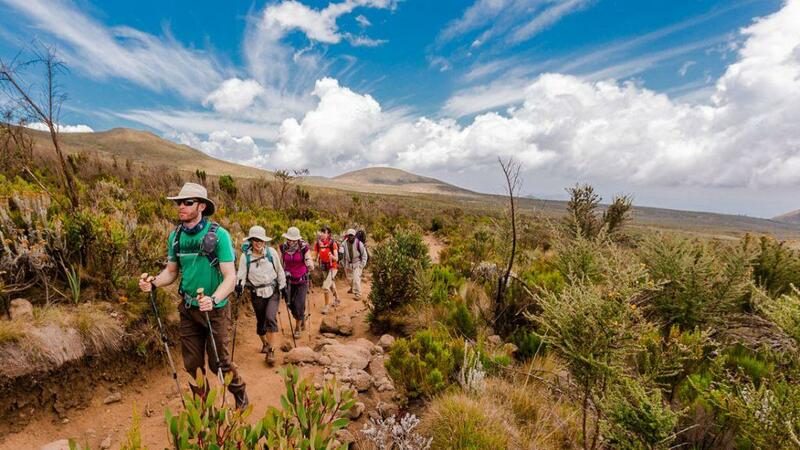 Descend to Ngoronforo Crater with picnic lunch enjoying beautiful morning hours crater Tour. You come across unique attractions near this historical caldera where man and wildlife are living together without harming one another. Get a chance to observe wildlife including Lion, Elephant, Rhino, Buffalo, Hippo, Wildebeest, Warthog and Zebra, and see also lake Magadi, Lerai Forest and Ngoitokito swamp. Later after your lunch at the picnic site start drive to Arusha for overnight/departure. 1- Transport with fwd Toyota Land cruiser. – Accommodation in Lodges on Full Board. – Qualified and well speaking English Driver Guide. 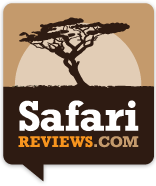 – Drinking water in all days while on safari. – Personal Nature or effects. – Soft Drinks like sodas and beer.